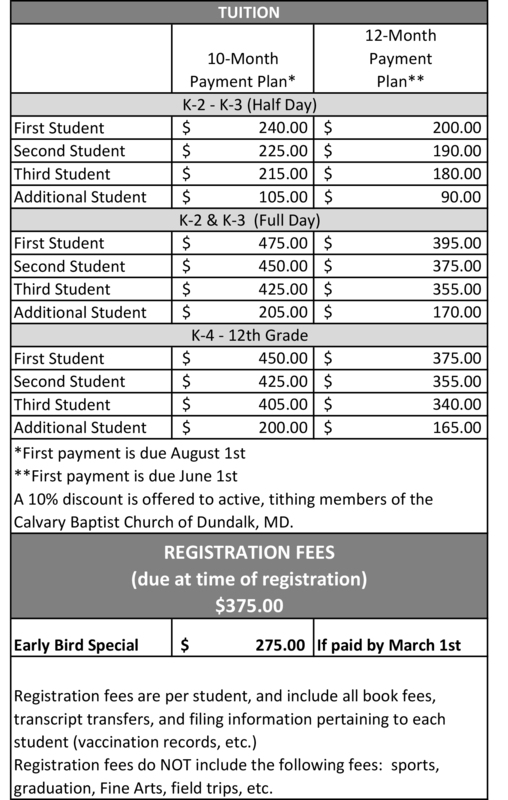 Calvary Baptist School is dedicated to providing quality education for an affordable price. It is the desire of our highly qualified staff to help prepare, instruct, and teach your children in a Christian environment, aiding them in becoming successful adults. We strive to provide a place where your child can grow spiritually and academically.